GREAT LOCATION! 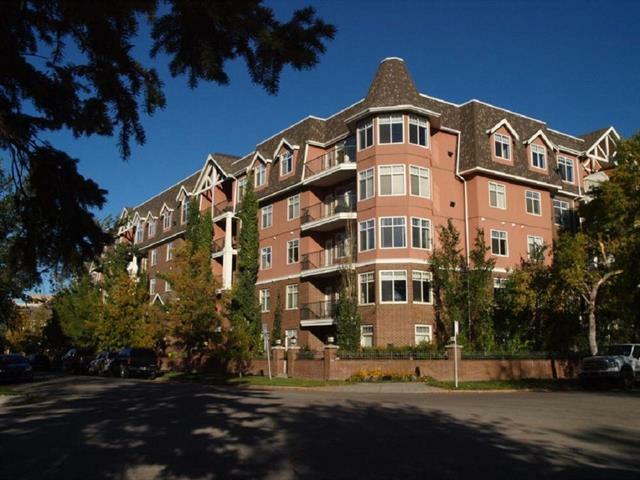 Welcome to this beautiful, large, upscale condo in the River Grand Estates; a very well managed condo complex in the heart of Calgary. 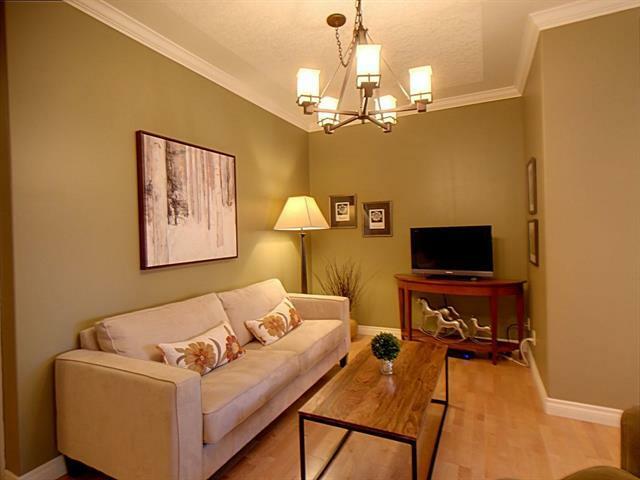 Close to Elbow River walking paths, Sports complex, the 4th street shopping district, MacLeod trail and city transit. 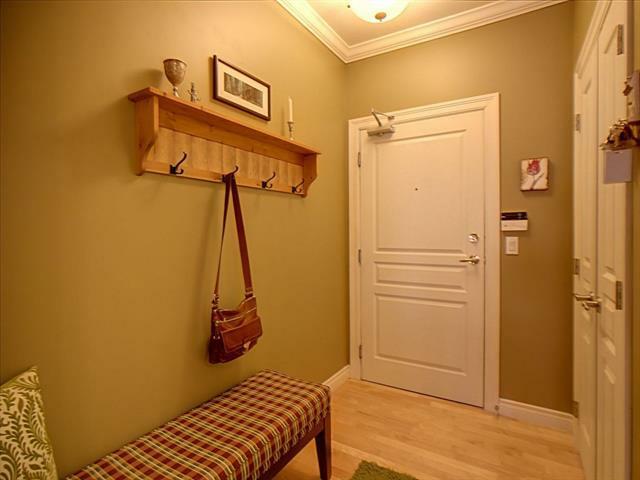 You will also have secure heated underground parking. NUMEROUS UPGRADES!! 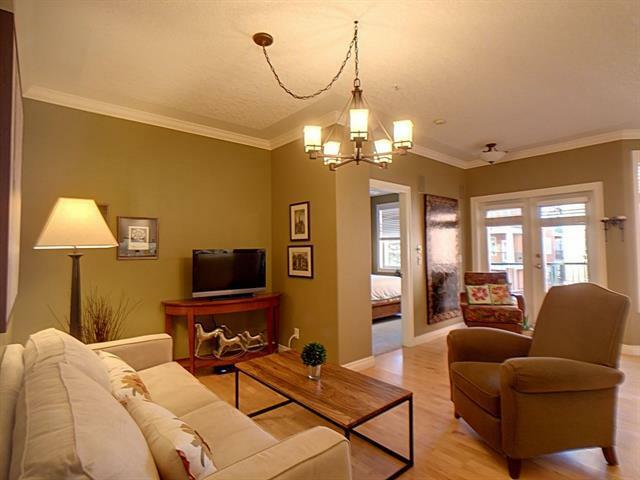 This condo has had over $30,000 in recent upgrades (2018): granite kitchen counter-tops, marble back splash, electric stove top, double kitchen sinks, LED under cabinet lighting and LED ceiling track lights, new master bedroom carpet, master bathroom granite counter, 2 new double sinks and faucets and new toilet. All furniture including the patio furniture is for sale- please ask seller for details. LARGE BALCONY!! You will be able to BBQ on your large private balcony overlooking a beautiful courtyard with serene walking paths and mature trees.